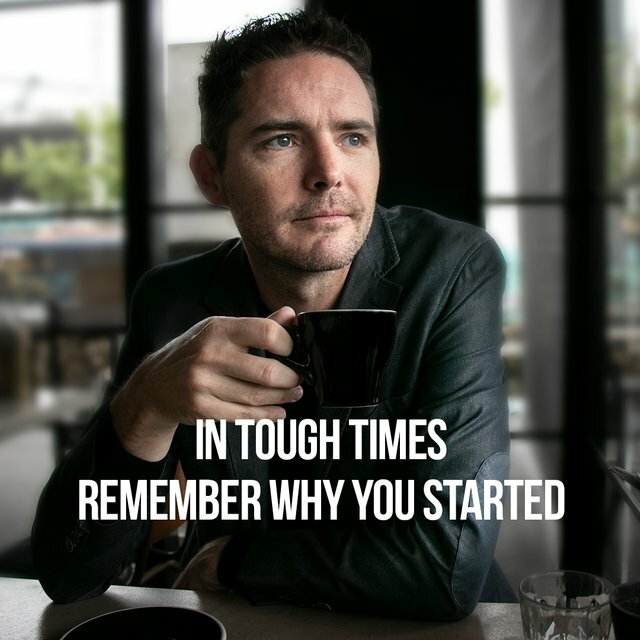 As entrepreneurs, sometimes when time are difficult, we have to remember our 'Why?' and keep going in to achieve that. Very important advice. I like the saying "If you have a strong enough why, you'll figure out any how." Thanx for sharing this today! Thanks @terrybrock, yes I find reciting these words is a good way to keep pressing on sometimes! Take care. Thanks buddy @nalabra for the advice! Have read it 1000 times, but yours made my day today. The first quote I needed so much especially today. Thanks @yanipetkov. All the best on your journey!